Maharashtra's farmers are a worried lot. Diesel now costs Rs 73.64 in Mumbai. 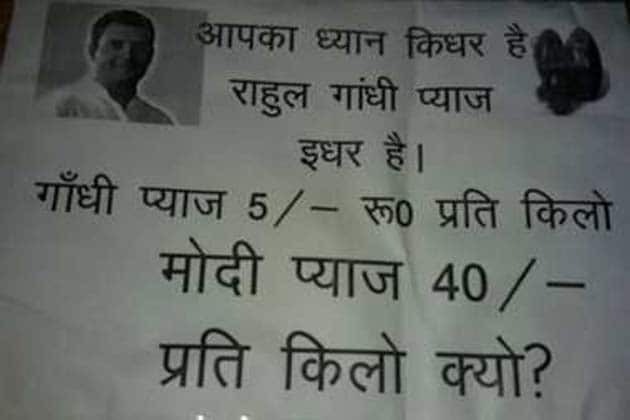 By comparison, it sells at Rs 69.17 in Delhi. 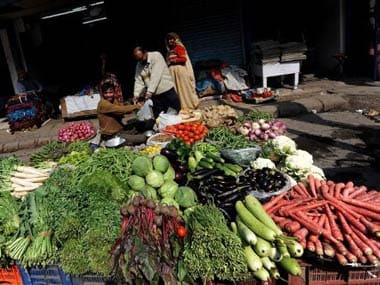 The US has questioned India at the WTO on its move to increase minimum support prices (MSPs) for kharif crops in the current year and asked India to confirm whether one of its objectives is to limit imports of pulses. 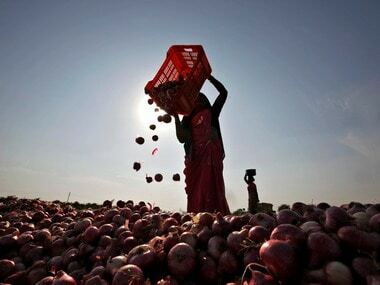 A farmer from Karanjgaon village in Nashik district has claimed to have got the rate of 5 paise per kg for onions, prompting him to dump his produce of 13 quintals in his field in protest, even as a trader blamed "poor quality" of bulb for the low price. 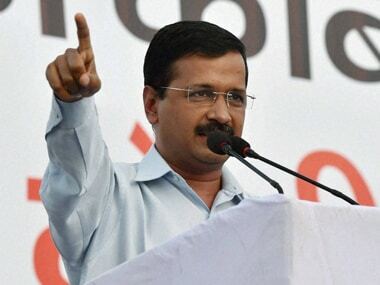 The Anti Corruption Branch (ACB) headed by LG-appointed MK Meena on Wednesday ordered an inquiry into alleged irregularities in procurement and sale of onions by the Delhi Government, which accused him of acting at the Centre's behest and maintained that there was no wrongdoing. While the average consumer is lamenting the inflation and the netizens are googling recipes that require less onion use, Twitterati are using this as an opportunity to come up with snarky jokes. 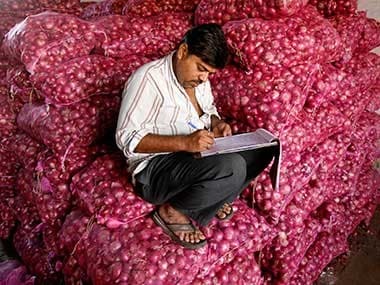 beacuse Twitter is probably the only place in India where the rise in onion prices is funny. 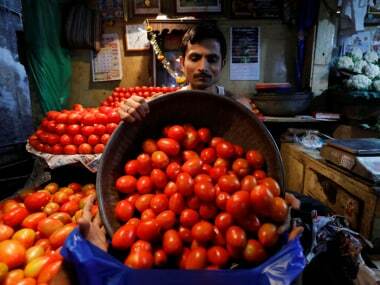 As onion prices go through the roof, Food Processing Minister Harsimrat Singh Badal has got an idea -- process this key kitchen staple into powder and paste forms when prices are low and save it for a rainy day. 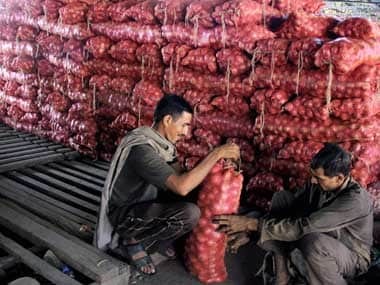 The cabinet on Wednesday cut the minimum export price for onions by 30 percent, relaxing some of the curbs imposed on overseas shipments in the past two months to augment domestic supplies and rein in soaring prices.